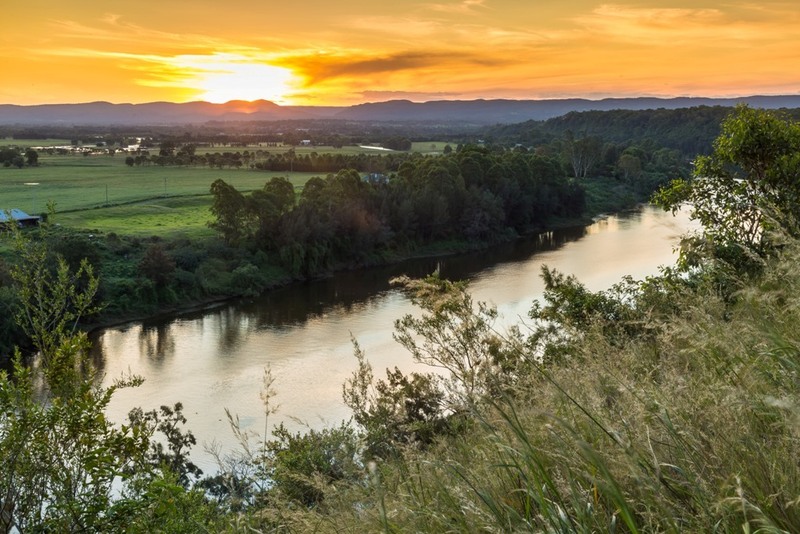 40 acres of prime farmland with deep alluvial soils and extensive river frontage to the Hawkesbury River. 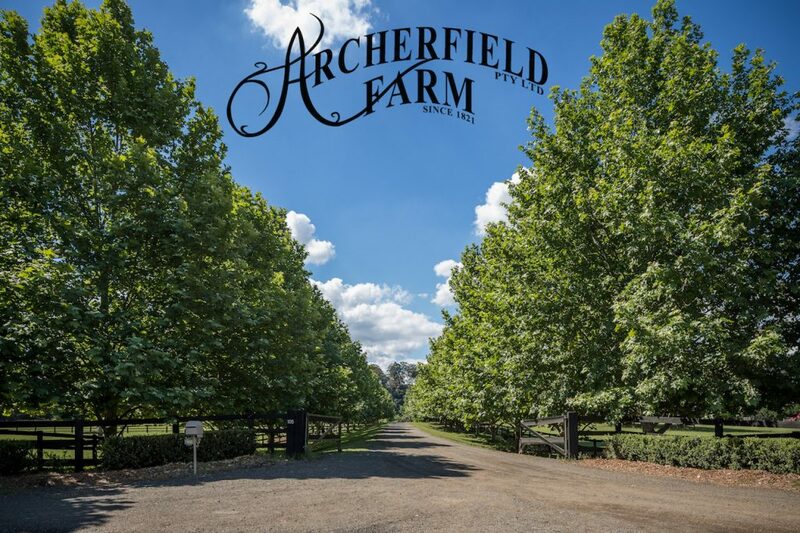 Archerfield Farm is a rare opportunity to acquire a delightful lifestyle property with a wealth of improvements and infrastructure, situated just one hour from Sydney. 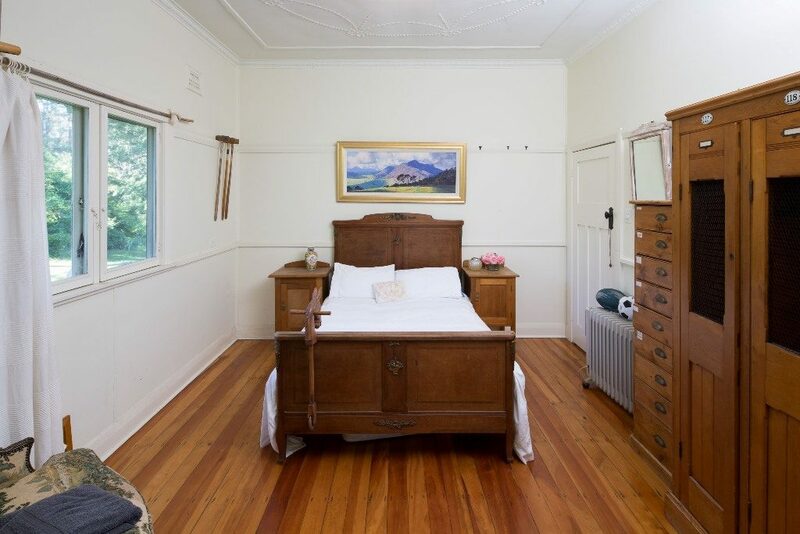 The Farm boasts two evocative residences, beautiful rural and Mountain views, quality fencing and horse facilities and would be best described as a ‘ little pocket of heaven’. 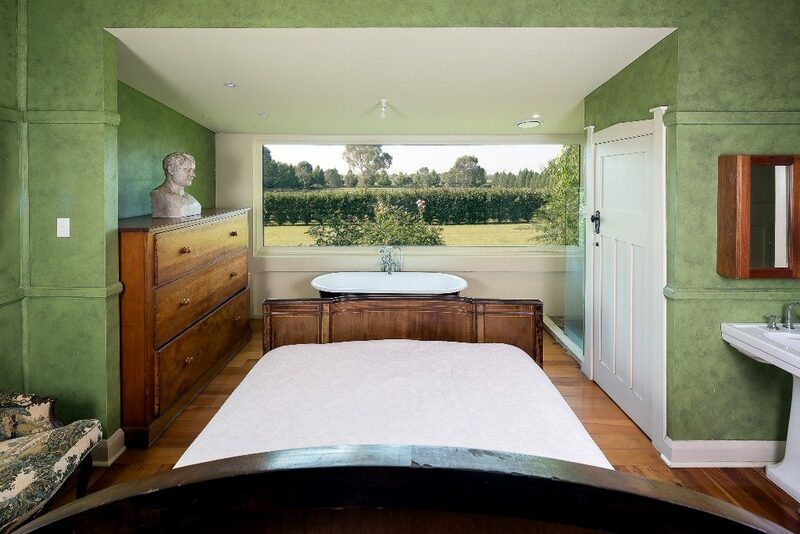 Master bedroom with full bathroom and huge glass wall overlooking lush paddocks. 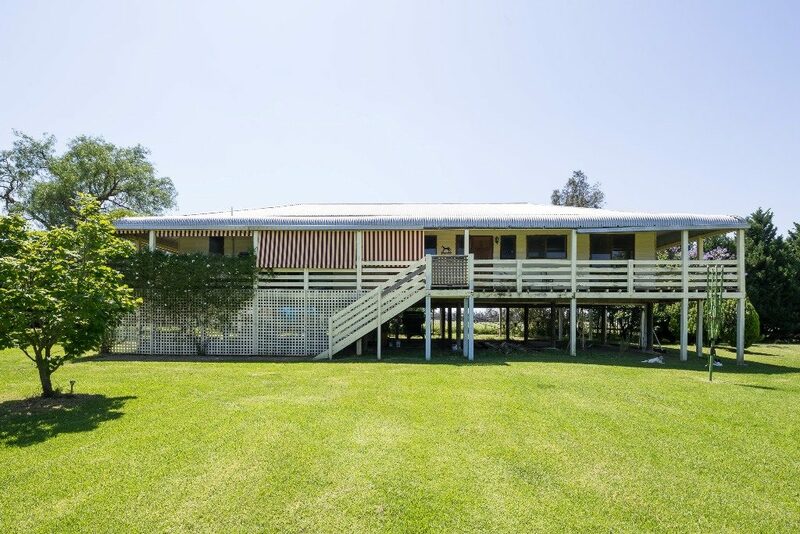 Wide gracious outdoor verandah, ideal for entertaining. 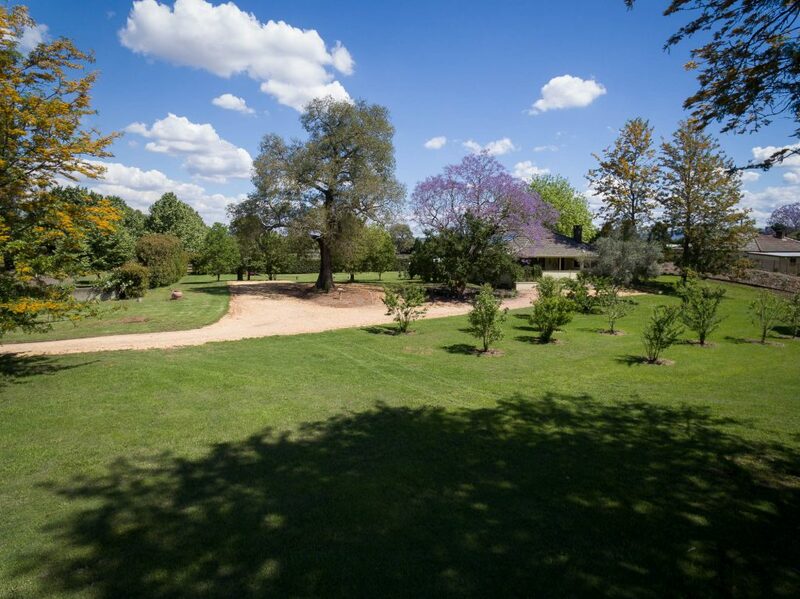 Private grounds,delightful established gardens with separate entry and electric gates. 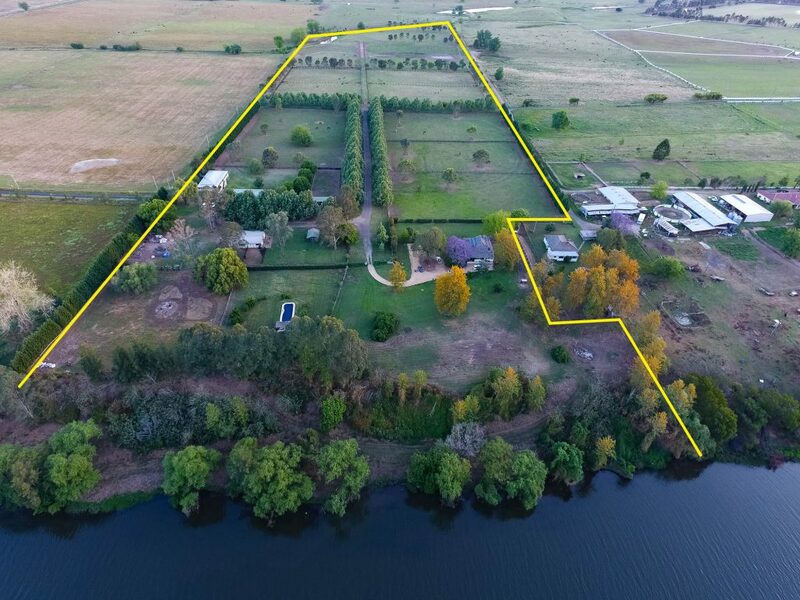 250 metres river frontage with riparian water rights. 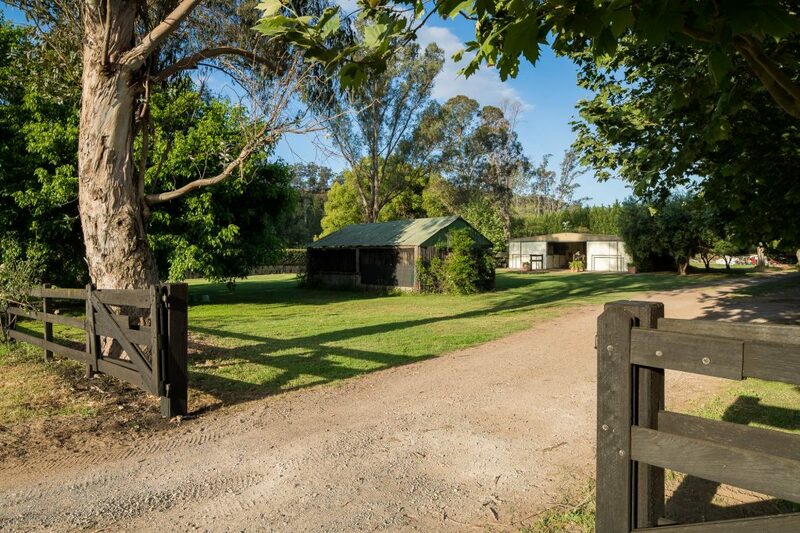 Approx 40 acres arable grazing land – excellent deep soils. 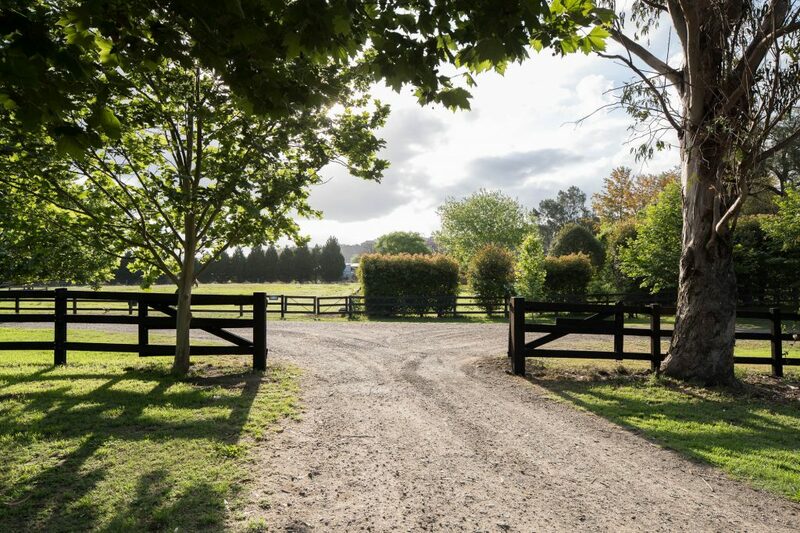 Quality post and rail fencing to entire property. 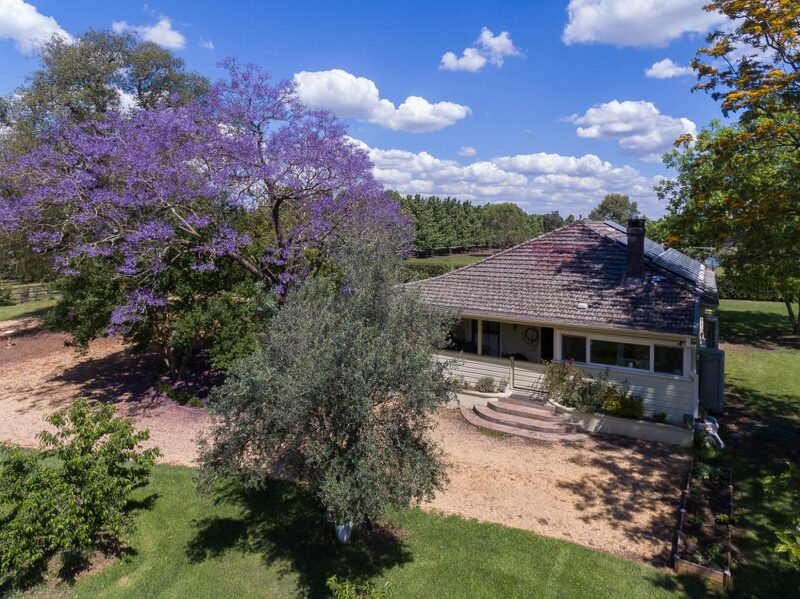 Four car garaging/storage shed with two office spaces – fully air-conditioned. 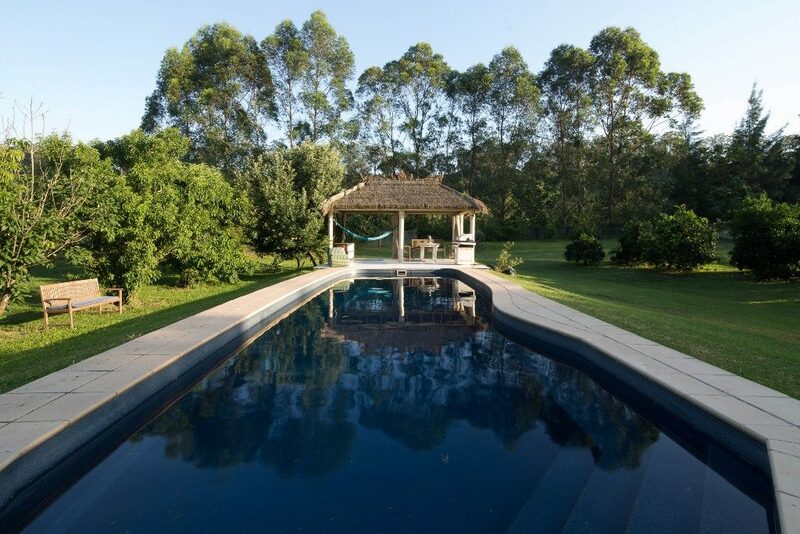 1/4 acre fully fenced and hedged pool area with 9mt in- ground salt water pool and powered cabana- total privacy assured. 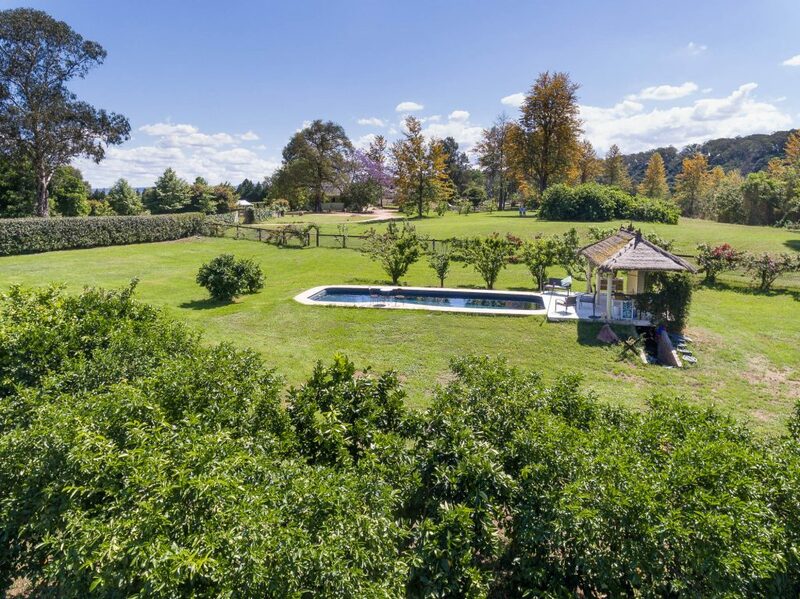 Citrus and fruit orchard, delightful rose garden. 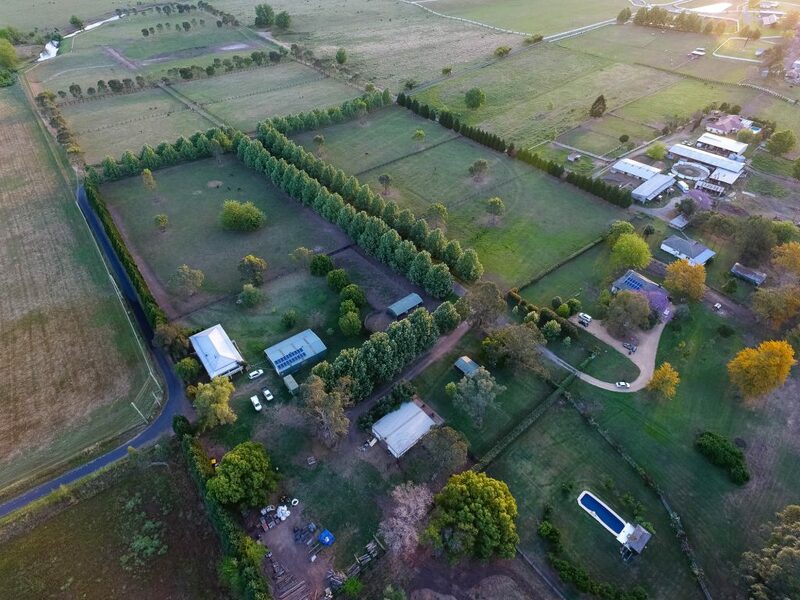 Twelve fenced horse paddocks with water troughs. Water supplied from river or town water supply. 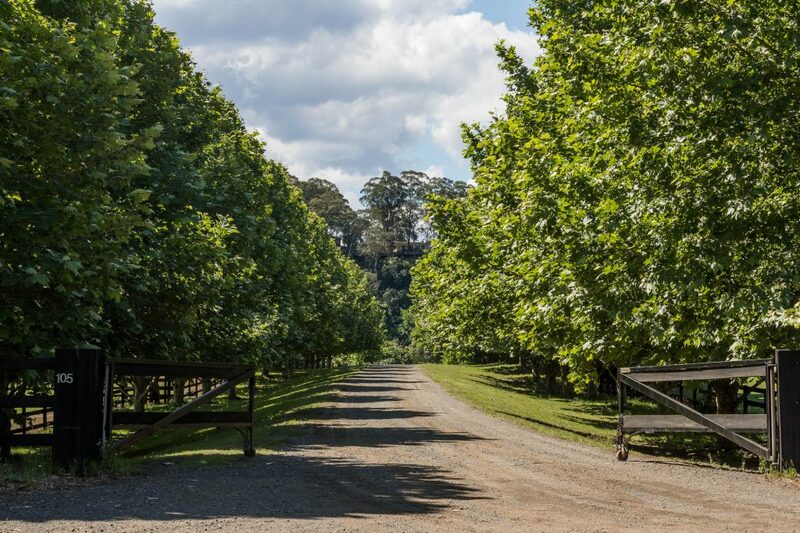 Tree lined perimeter access travelways provide access to all paddocks. 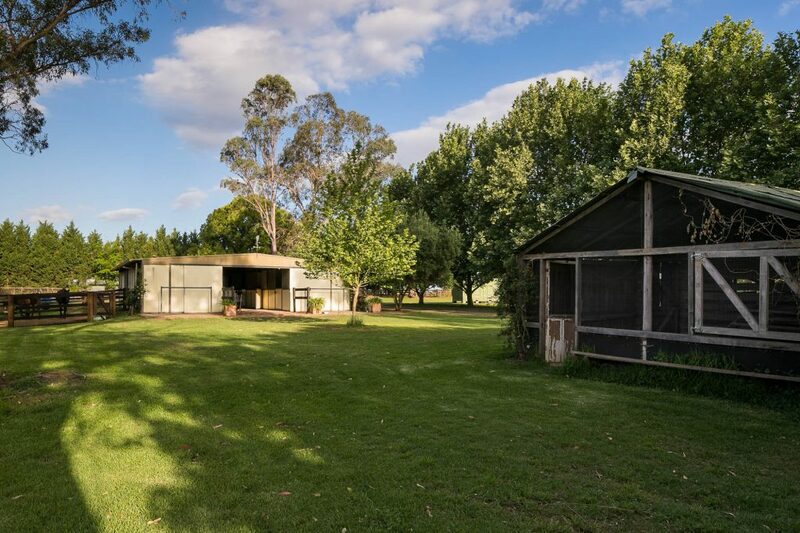 Two smaller sheds suitable as stables – currently in use as chicken enclosure and feed/hay strorage. 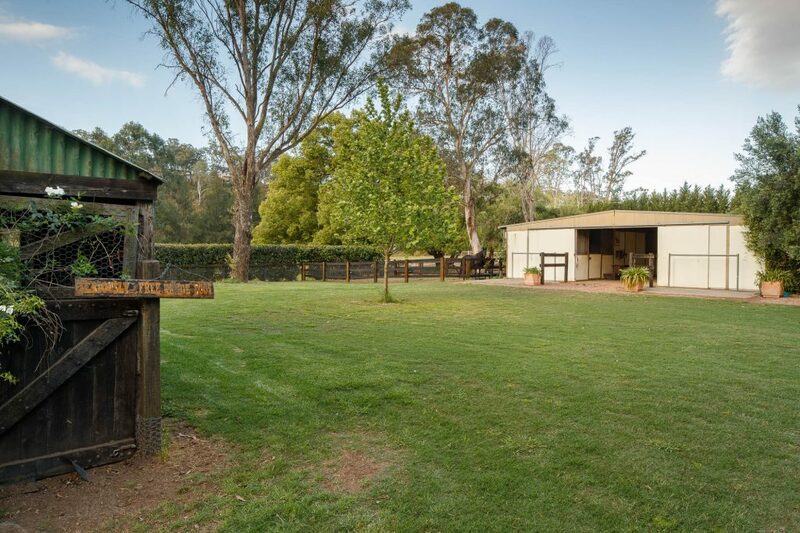 Minutes drive to Polo fields, Hawkesbury Race club, Richmond town centre. 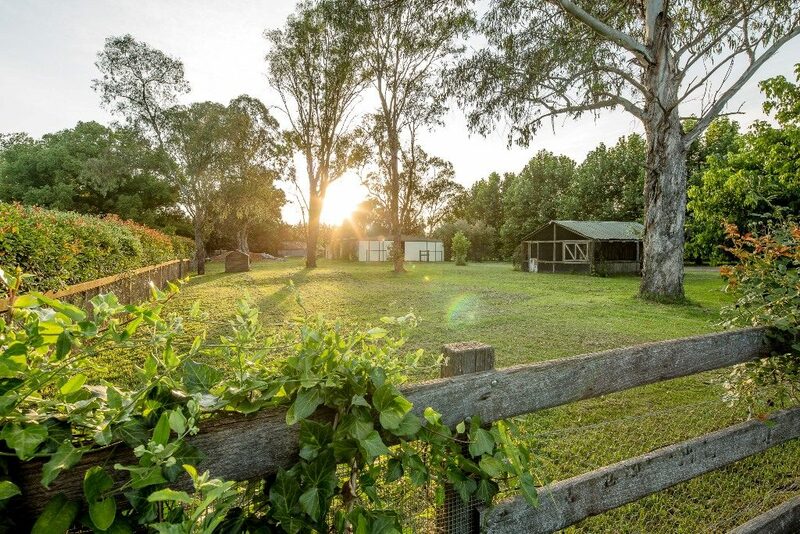 Archerfield Farm is truly a gem in the Hawkesbury not to be missed. 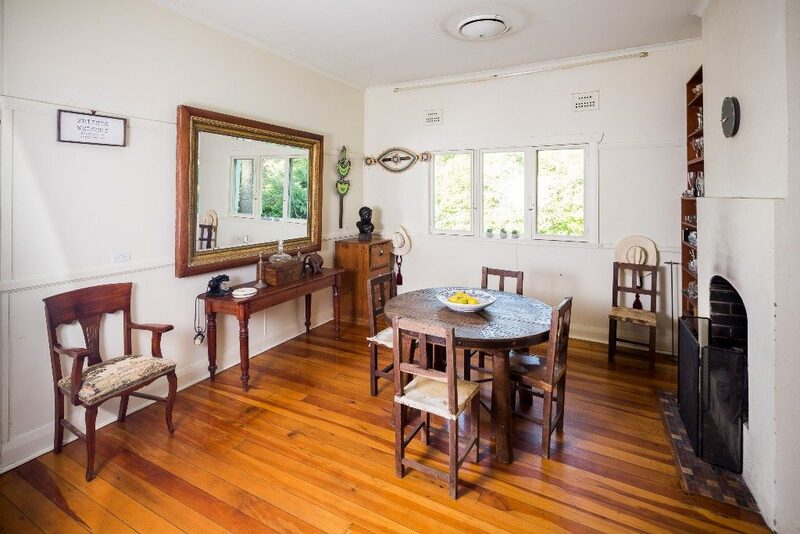 Inspections by appointment – call us today for additional details and to arrange a viewing.